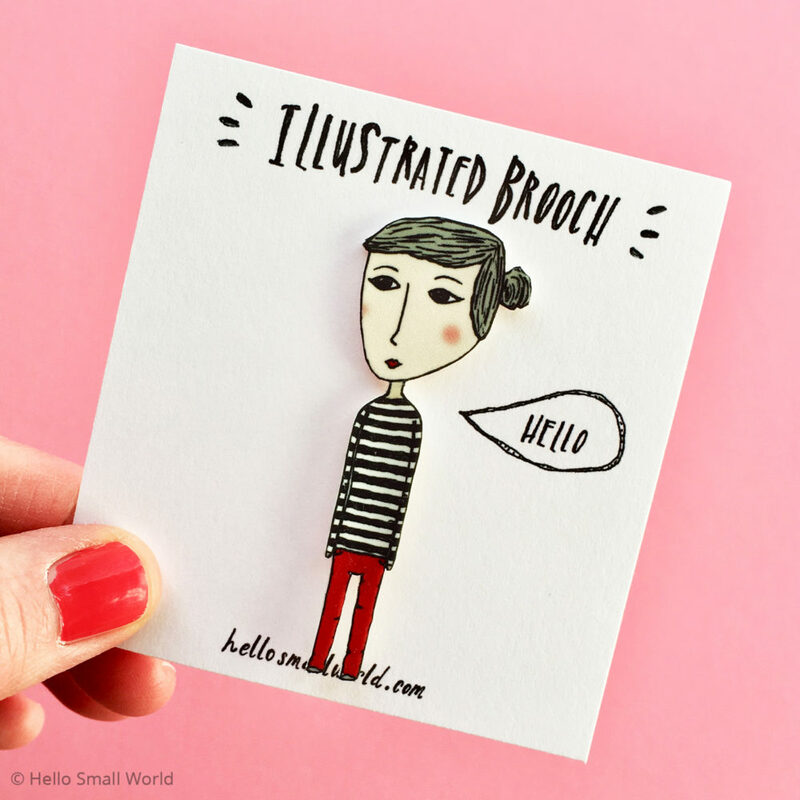 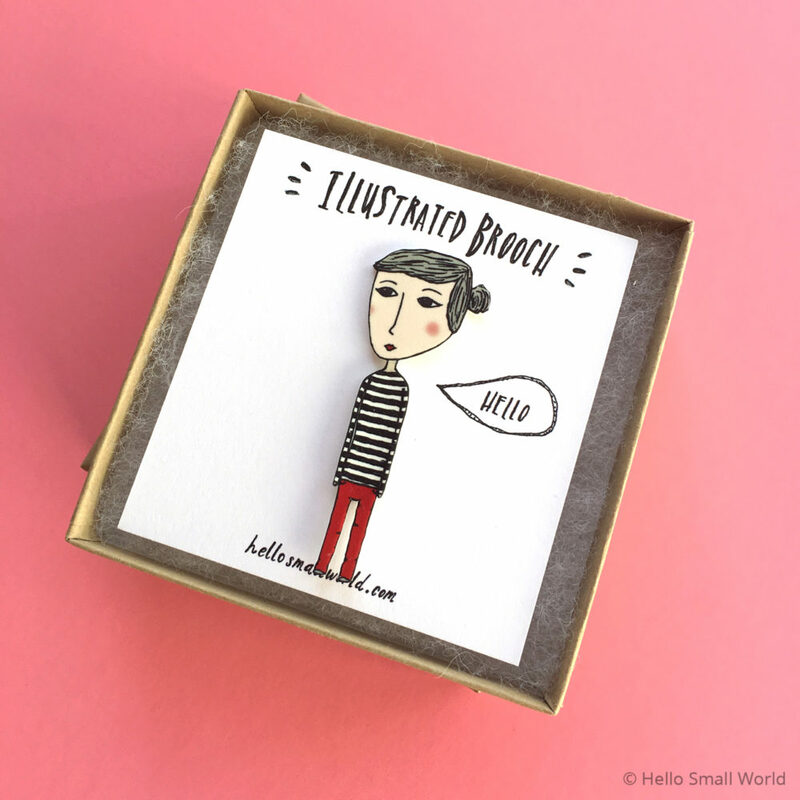 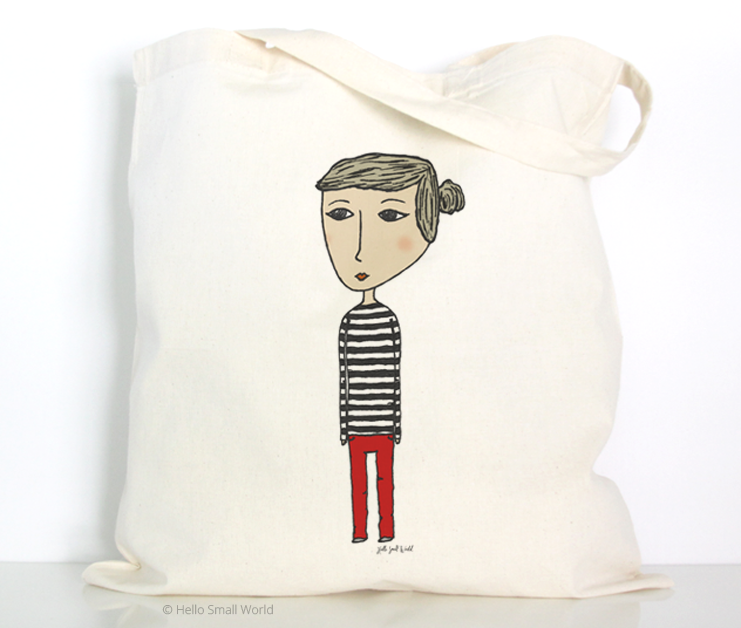 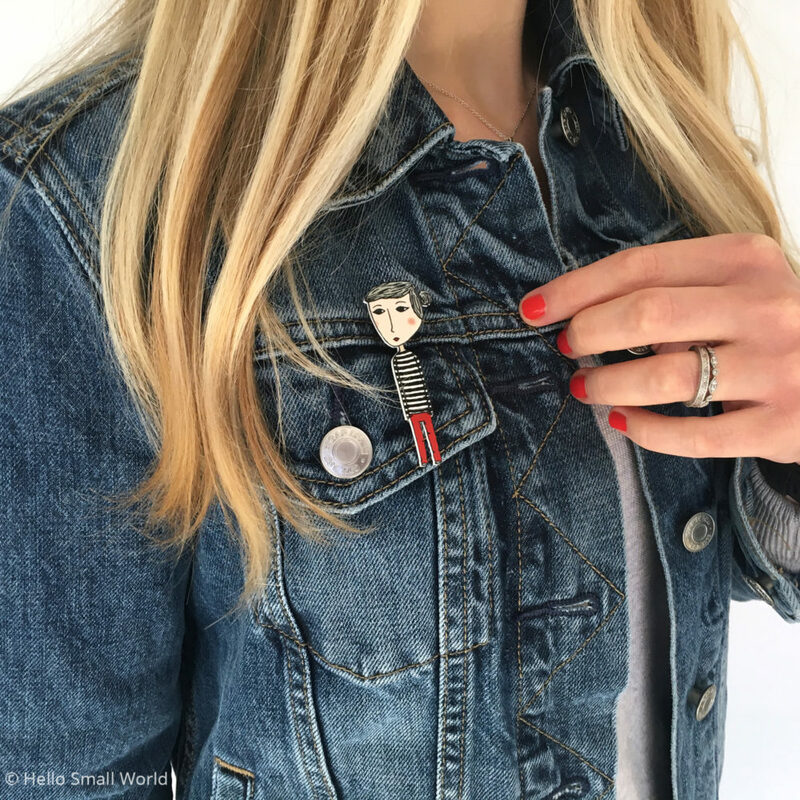 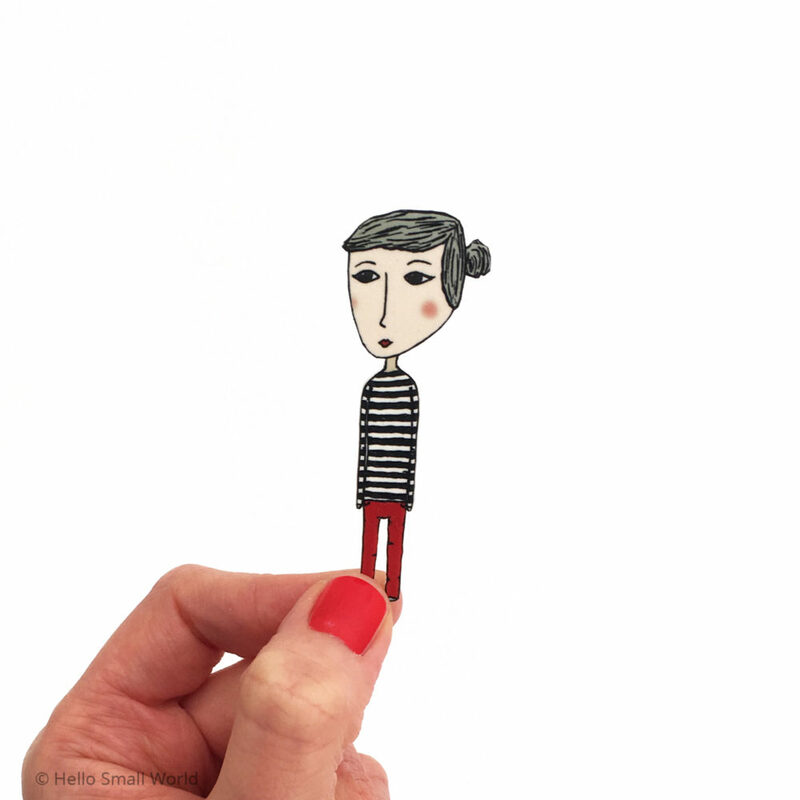 This illustrated plastic brooch of a stripe loving girl is perfect for stripe lovers & anyone looking for a cute and quirky brooch! 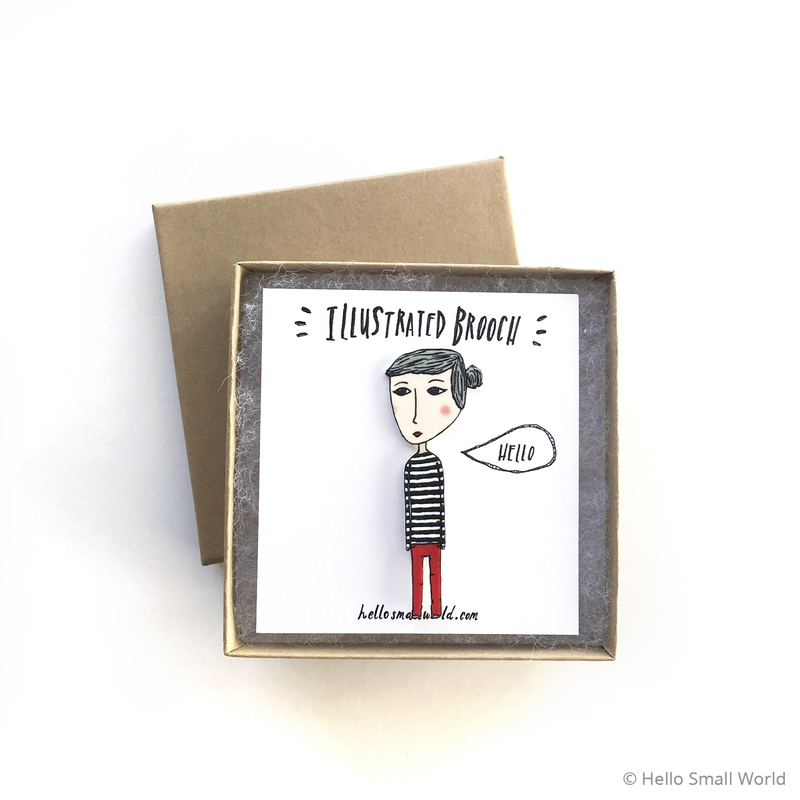 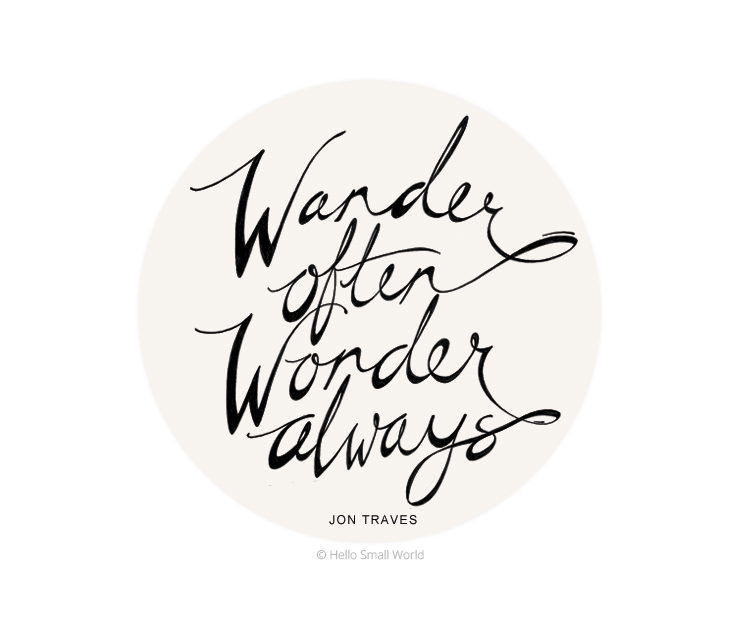 These brooches are coming back as a limited edition run. Each brooch is made with shrink plastic and coated with a clear UV protective coating.